This record was not over-played, it was moderately mis-handled at some point. 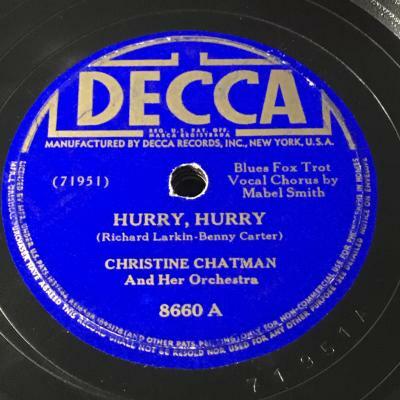 First 1/3 of Hurry Hurry has many light scratches (I call them sand in the sleeve type scratches), but plays through them on my equipment. A few of these scratches on B side but the remainder of both sides play nicely. Without these scratches, disc is a solid VG+ to VG++.